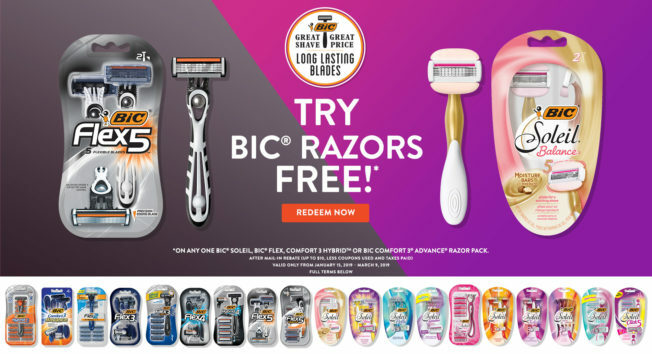 A check for the circled price of the BIC® Razor purchase price up to $10.00 (Up to $10, less coupons used and taxes paid). Click here for a sample receipt. ALREADY REDEEMED? CHECK THE STATUS OF YOUR REBATE HERE.